After Sony's E3 press conference, where it totally mopped the floor with Microsoft by boldly stating the PlayStation 4 did not restrict used games, "sources" around the Internet began springing up claiming that this was a last minute decision and that Sony is not the knight in shining armor we believe it is. Where these stories came from has never been authenticated. Some of those who fed the flames used to work hand-in-hand with Microsoft, and even produced one of the Xbox 360's best selling franchises. However, Sony has come out claiming that used game DRM was never on the table for them. 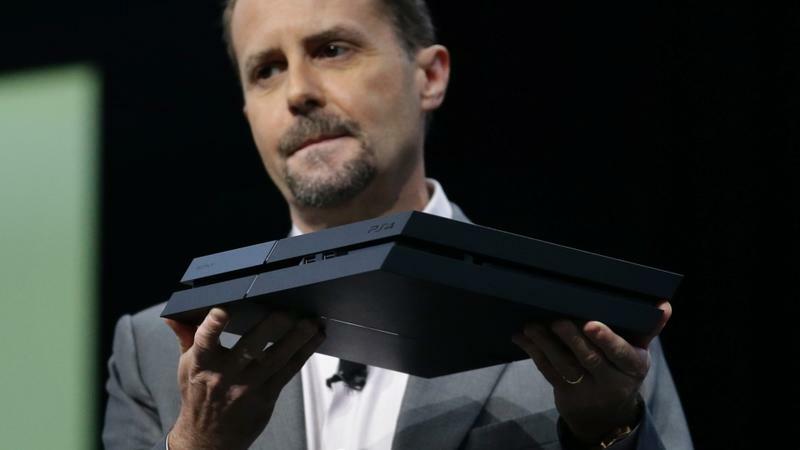 President and CEO of PlayStation Andrew House stated flatly in an interview with The Guardian that Sony's policy has never wavered. "Dating from about our February event, there had been questions about what our online policy would be, and I have to say that we were slightly perplexed, because we had no intention of changing from a model that I think has served us really well for several platform life-cycles." House instead blames the actions of "others" as for the reason why the parts of the gaming community continue to be suspicious of Sony. "Of course, it was really the actions of others, and the reaction coming from consumers, which led to more speculation. So we felt that with E3, it was a really good opportunity to set the record straight. But there weren't any changes that we'd been considering." How about it? Sony has been relatively silent on the matter ever since E3, merely pacing their marketing on Microsoft's damage control. Is House being straight up about Sony's policy, or do you think or are angry developers right in assuming the company doesn't have the best interests at heart?